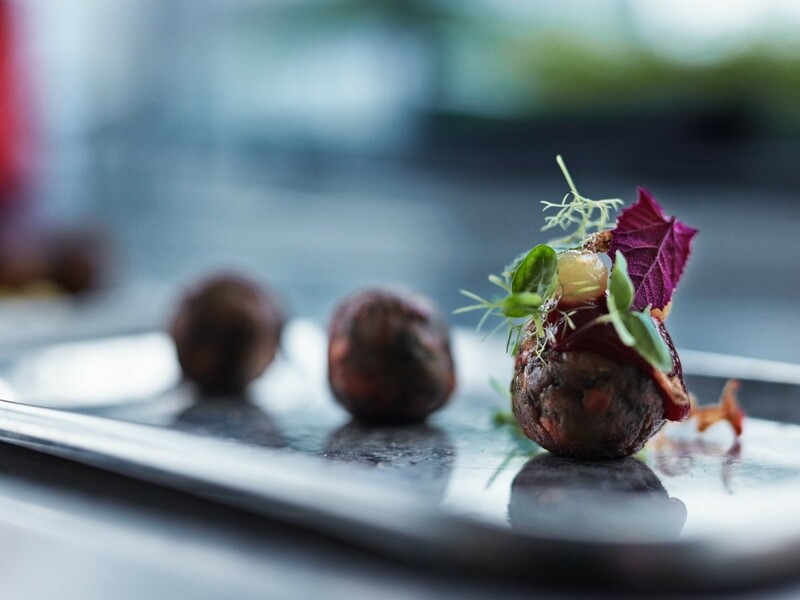 Ikea is using ingredients like bugs, lab-grown meat, and crops grown in water for its famous meatballs. 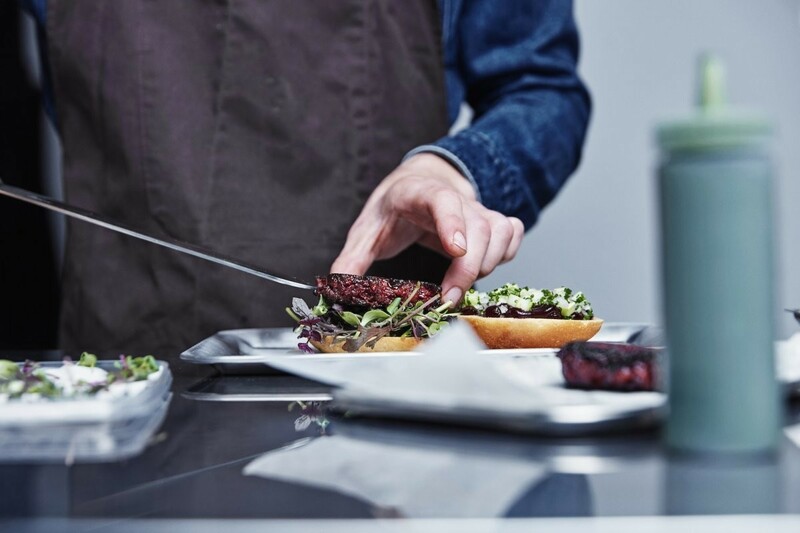 Ikea is known across the globe for its furniture offerings, but many may not know that every location also has its own full-service restaurant. And among the dishes served there, the Swedish meatball is probably the most famous. 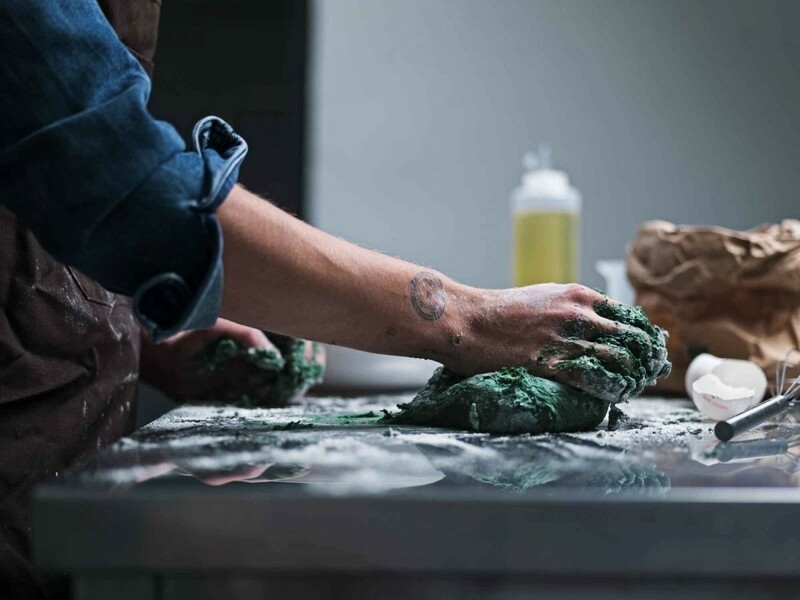 Space10, Ikea's external future-living lab in Copenhagen, Denmark, has been reinventing Ikea's iconic meatball. The company already took a huge step towards creating sustainable fast food when it made the meatballs vegan in 2015, and it's continuing to experiment with new ideas. 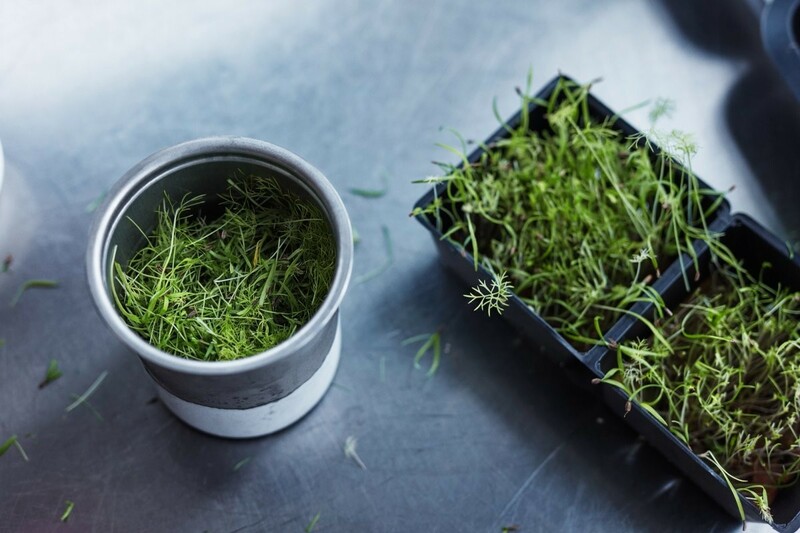 With a focus on imaginative and sustainable food production, Space10 has been trying ingredients like insects, algae, and lab-grown meat. 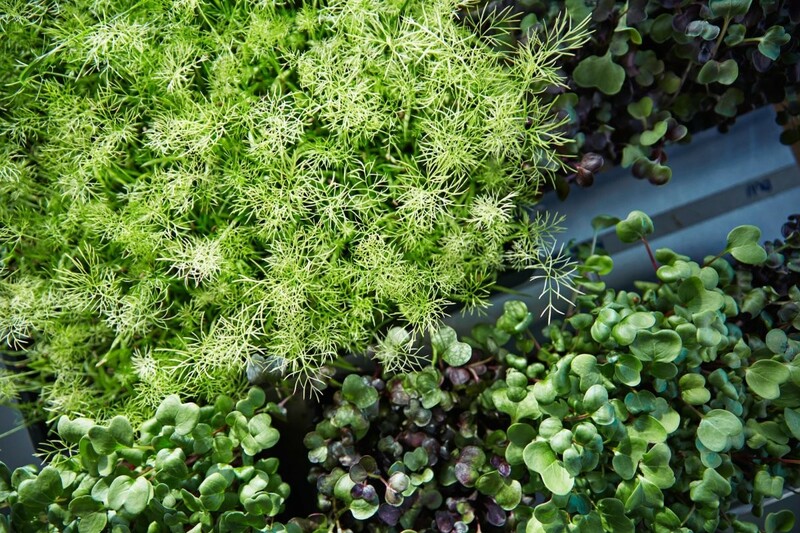 Though the company told Business Insider that there are no current plans to put the new dishes on Ikea's menu, the ideas is to "come up with dishes that look good, taste good — and are good for people and planet." 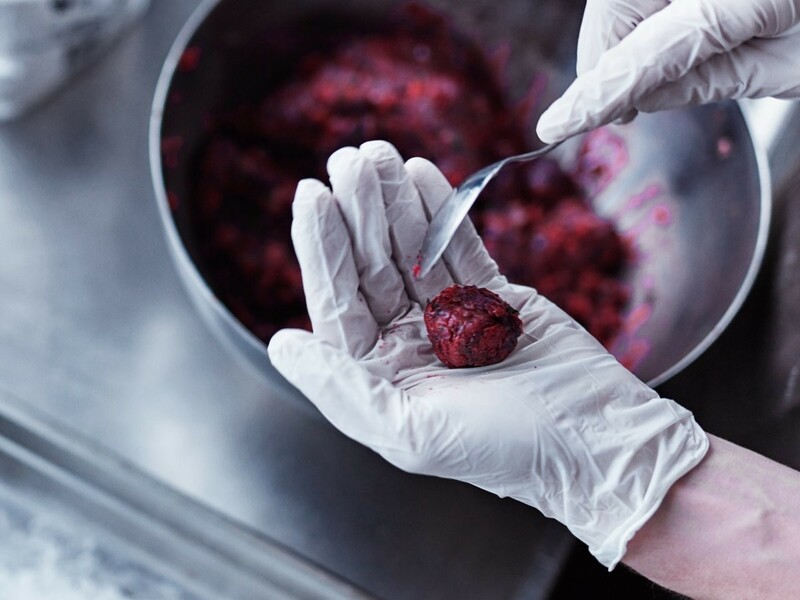 The Neatball, Space10's latest take on the Ikea meatball, is meant to make people think about meat consumption and try alternative proteins. There are two versions of the Neatball: one made from root vegetables, and the other made from mealworms. Meatballs aren't the only food made with bugs. The Bug Burger is an alternative to beef and chicken patties, also made from vegetables and mealworms. 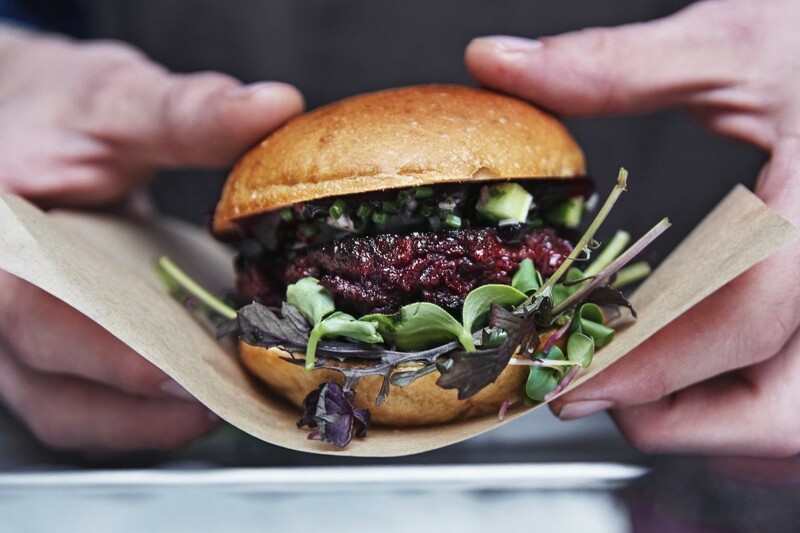 Each Bug Burger is topped with relish, beetroot, blackcurrant ketchup, chive spread, and a salad mix. The Dogless Hot Dog is made with dried and glazed baby carrots, beet and berry ketchup, mustard and turmeric cream, roasted onions, cucumber salad, and a salad mix. 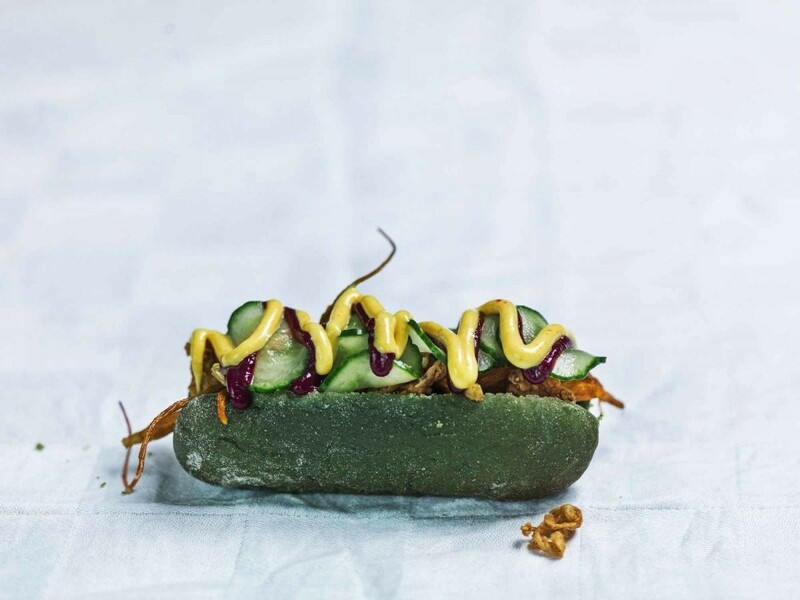 The bright-green bun is made from spirulina, an algae that has 50 times more iron than spinach and more protein than a "real" hot dog, according to Space10. 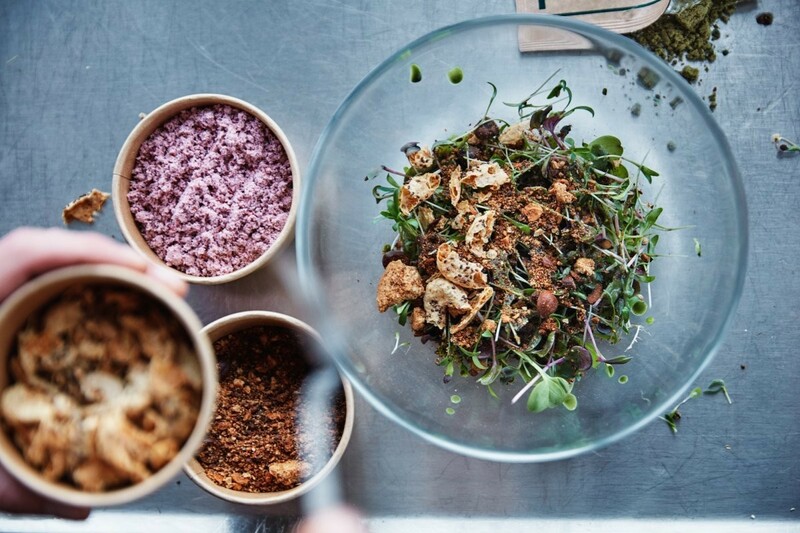 Space10 even has its own twist on salad, made with crops that were grown without soil. Instead, they're grown in nutrient-infused water. The dressings are made with basil, lemon balm, or other herbs, and topped with day-old bread to decrease food waste. 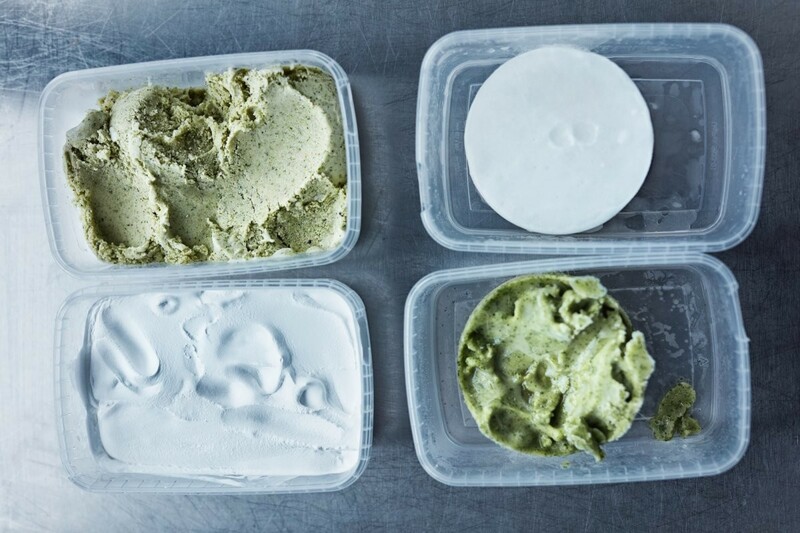 Since no meal is complete without dessert, the company also developed an ice cream made from its home-grown greens. The flavors include coriander, basil, and mint. They're sweetened with apple juice, fresh apples, and lemon juice. Space10 also makes popsicles for dessert.